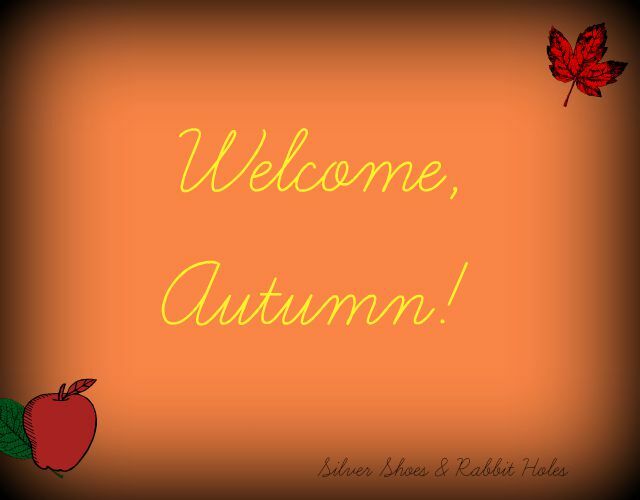 Silver Shoes & Rabbit Holes: Welcome, Autumn! 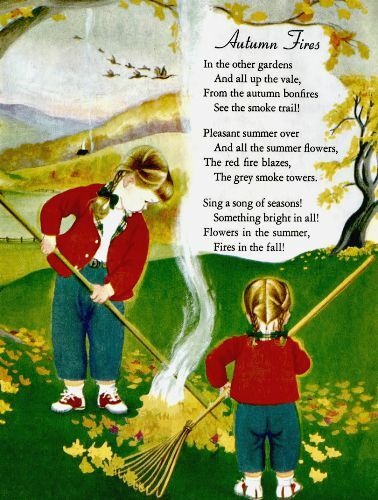 It's the first day of fall! Autumn and Winter are my favorite seasons. I am a sweater weather kinda gal. I have a working camera again, and tomorrow, there will be a post about an awesome book I want to share with you. 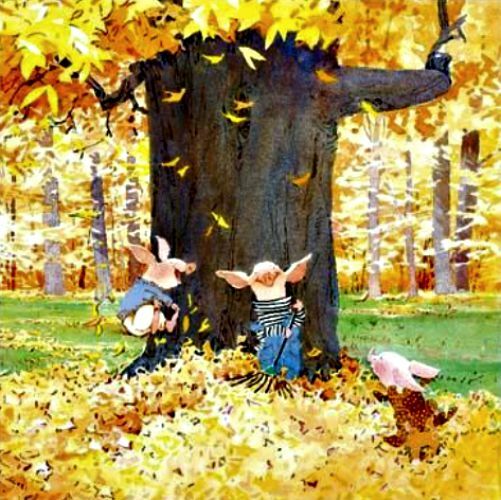 But today, let's celebrate the season with some favorite fall-themed illustrations from children's literature, okay? 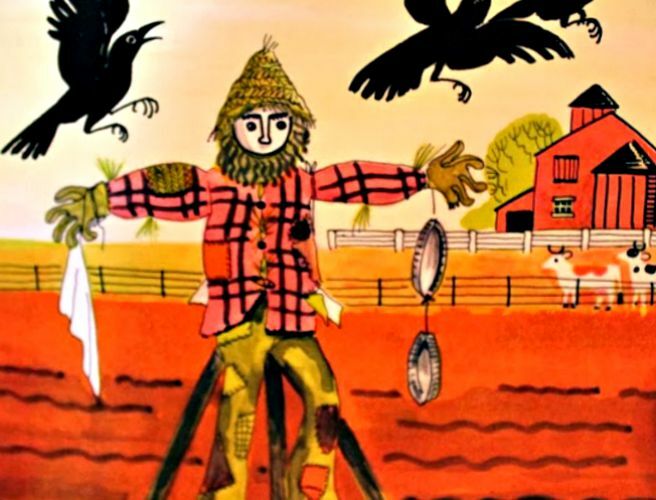 from Autumn Harvest by Alvin Tresselt, illustrated by Roger Duvoisin. 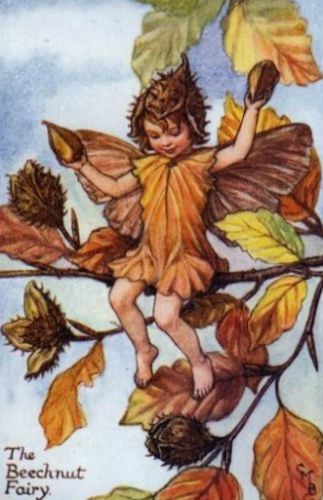 Lothrop, Lee and Shepard Co, 1951.
from Flower Fairies of the Autumn by Cicely Mary Barker. 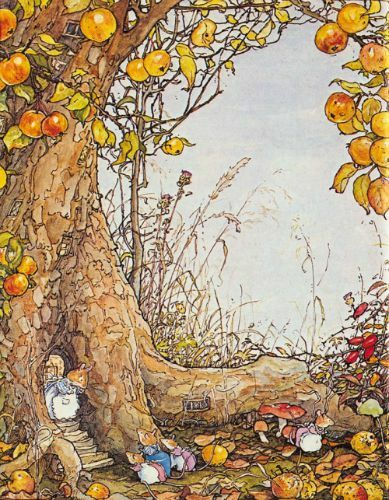 from Brambly Hedge: Autumn Story by Jill Barklem. 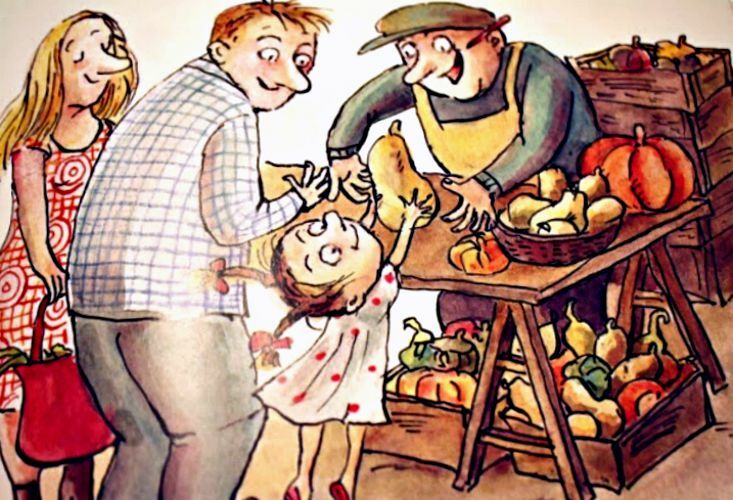 from Sophie's Squash by Pat Zietlow Miller, illustrated by Anne Wilsdorf. 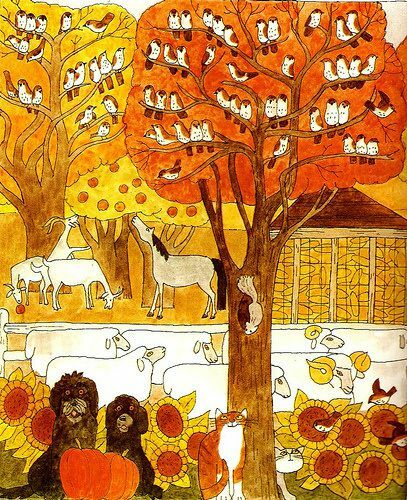 from A Tree is Nice by Janice May Udry, illustrated by Marc Simont. 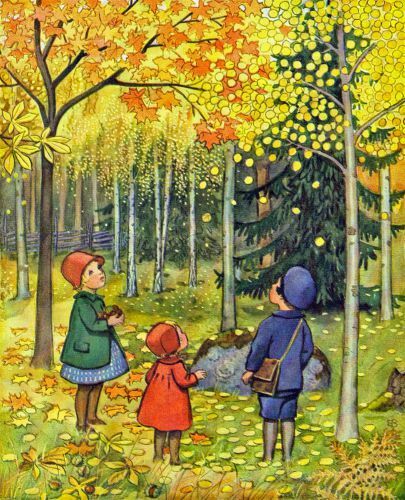 from Around the Year by Elsa Beskow. 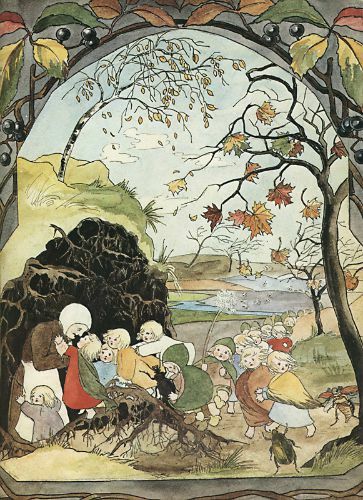 First published in Sweden, 1931.
illustrated by Eloise Wilkin. 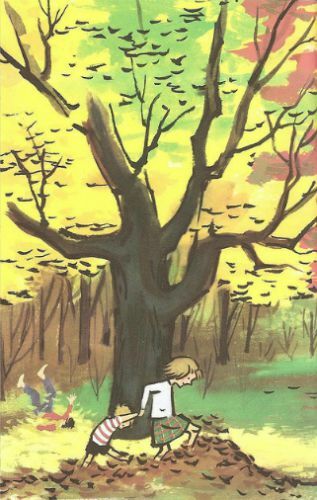 Simon & Schuster / Golden, 1957.
from Flora's Very Windy Day by Jeanne Birdsall, illustrated by Matt Phelan. 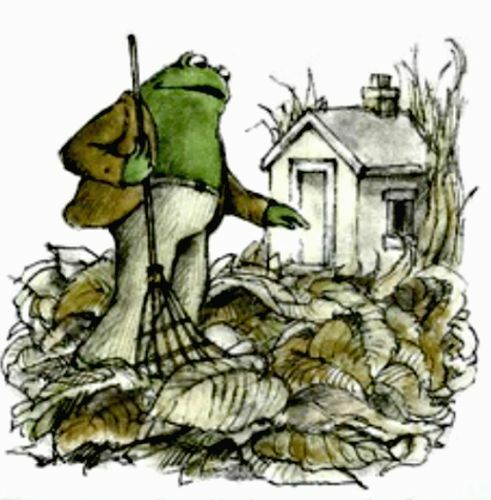 HMH Books for Young Readers, 2010.
from Frog and Toad All Year (an I Can Read book) by Arnold Lobel. from Hardscrabble Harvest by Dahlov Ipcar. illustrated by Richard Scarry. 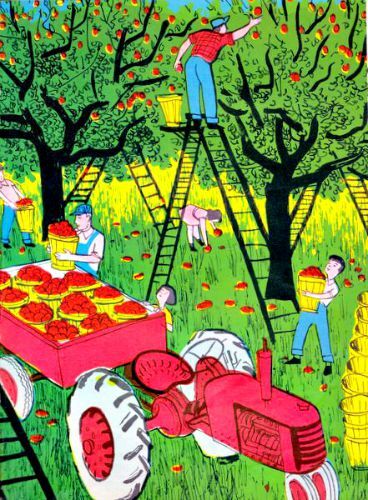 Golden Press, 1963.
from The Story of the Root Children by Sybille von Olfers. First published in Germany, 1906.
from The Year at Maple Hill Farm by Alice & Martin Provensen. from Toot and Puddle: The New Friend by Holly Hobbie. 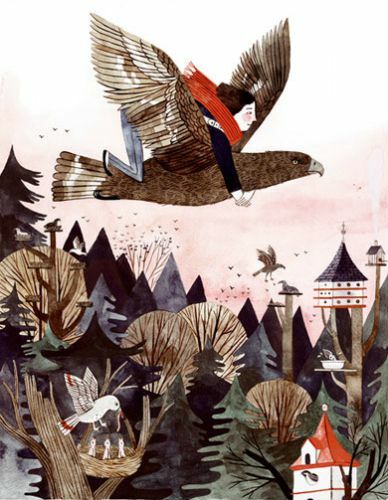 Little, Brown Books for Young Readers, 2004.
from Wildwood by Colin Meloy, illustrated by Carson Ellis. 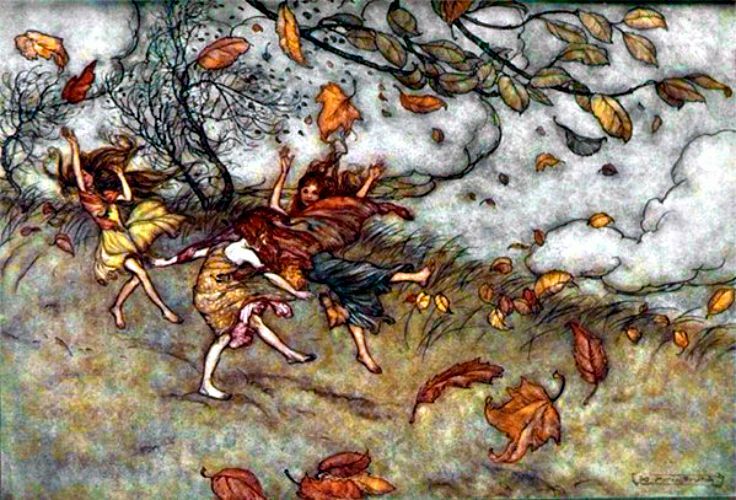 from Peter Pan in Kensington Gardens by J.M. Barrie., illustrated by Arthur Rackham. Originally published by Hodder & Stoughton, 1906. 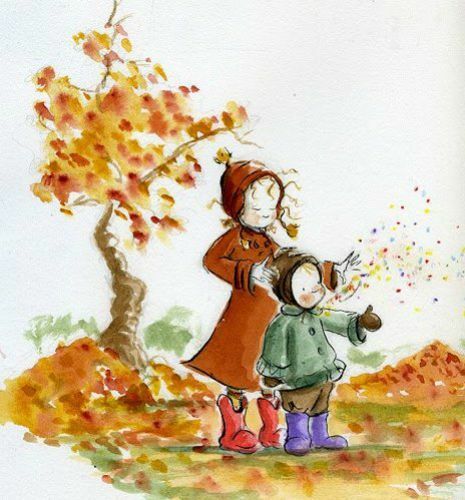 Lovely group of autumn illustrations....I'm inspired to go pull out my fall books!!! 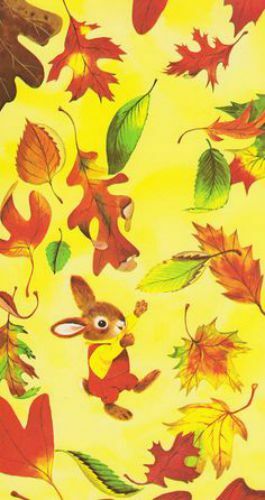 Hurray for fall and fall books! Flora's very windy day looks beautiful.. I 'd like to see that one. The whole collection of illustrations is beautiful. Happy fall! THIS. This is AMAZING! oh you've outdone yourself here! every one of the illustrations warms my heart. Thanks. I'm ready for fall to finish rolling in. Leaves seem to be on the verge of changing color, and the nights are cooler. Yay!! !